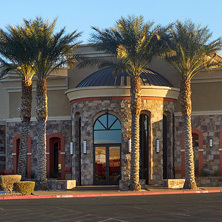 Welcome to Anthem Pediatric Dentistry of Las Vegas and our blog! We are thrilled to be able to introduce ourselves, as we inform those looking for a reliable Las Vegas dentist what we have to offer that other children’s dentists in the area might not. In future blogs, you can look forward to us highlighting some of our favorite reviews and testimonials we’ve received so that you can get a feel for what kind of patient experience we provide while giving dental treatments and care. You can also look forward to blogs about helping your child get over any fear of the dentist they might have, in addition to a post or two regarding proper brushing and flossing technique. But for the purposes of today’s blog, we’ll be highlighting what sets us apart from other pediatric dentists of Las Vegas. 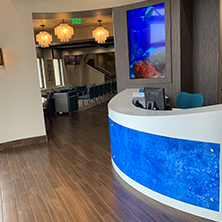 So, without further ado, let’s dive into what makes Anthem Pediatric Dentistry worth your consideration as a local family dentist! First and foremost, we have two convenient locations, with one in Henderson and the other in Charleston (East Las Vegas). Whichever of the two works best for you, you can come to us with the confidence of knowing that we are specialists in children’s dentistry, or pediatric dentistry as it is technically called. We provide specialized pediatric dental services for children and teens, with a focus on providing customized care for patients who are in need of it. No matter what your specific treatment needs might be, we pride ourselves on our commitment to providing compassionate, communicative, and education-based dental care. 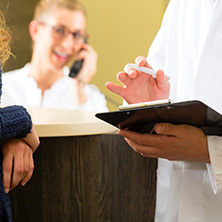 More specifically, we’ll inform our patients and their parents of any innovative techniques or treatment options we think would benefit their situation, with an added focus on emphasizing proper oral health care at home. 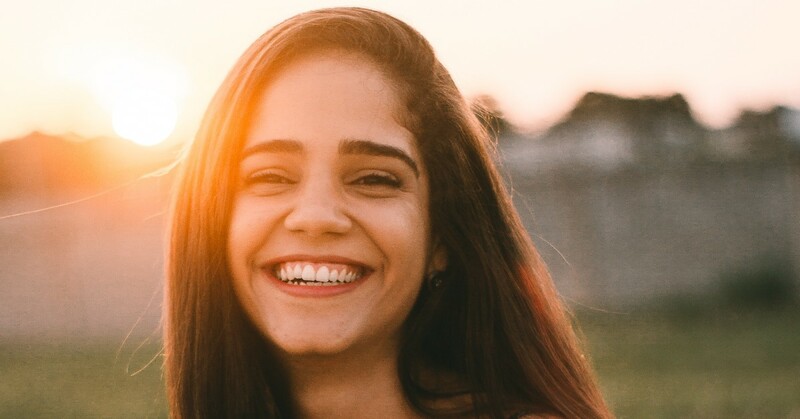 In other words, we’ll set you up for success in more ways than simply providing quality treatment; we’ll give our young patients the tools they need to keep their teeth beautiful and healthy for years to come! As parents who work hard to ensure your children do everything they can to have proper dental care, we hope this news comes to you as a relief! 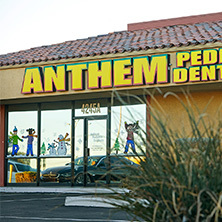 We’ve got your back at Anthem Pediatric Dentistry. For the remainder of today’s blog, we’ll highlight our three primary pediatric dental services: dental services for children, pediatric orthodontics, and teeth cleaning for kids. Read on to get a feel for each of them! Our pediatric dentistry is different from most other family dentists out there. We have six specialized pediatric dentists on staff, not to mention one general dentist and a pediatric orthodontist. Clean the teeth by removing any plaque or tartar, which can lead to periodontal disease and tooth decay. Floss and polish your teeth for a lasting, bright smile. Examine your teeth for any signs of damaging conditions or diseases. As we mentioned above, we believe in teaching our patients about proper dental care, meaning we’ll work with them on proper brushing and flossing technique to make sure they maximize their professional cleaning’s effectiveness. We love what we do at Anthem Pediatric Dentistry. We are Las Vegas children’s dentists who believe in giving complete care that includes a focus on compassion and tailoring our services to the unique needs of our patients. With dental offices in Henderson and East Las Vegas, you can look forward to bringing your young ones to our dental practice — and they just might do the same! We have fun while providing excellent, safe, experienced dental care. If you are ready to schedule your appointment with us, great! If you’d like more information or would like to come visit one of our two offices, feel free. We’d love to see you walk through our doors and see if our practice is a good fit for you and your family. Contact us at your convenience!